10 CD Special! Now Only $99! 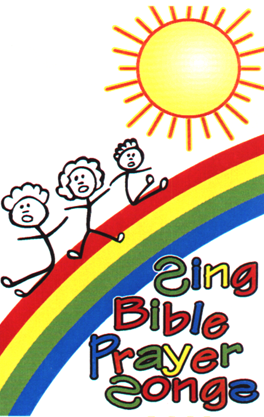 Includes 9 titles and the double CD set Sing Bible Prayer Songs for a total of 10 CD's. A $150 Value! Save over $50 plus additional shipping for purchasing separately. 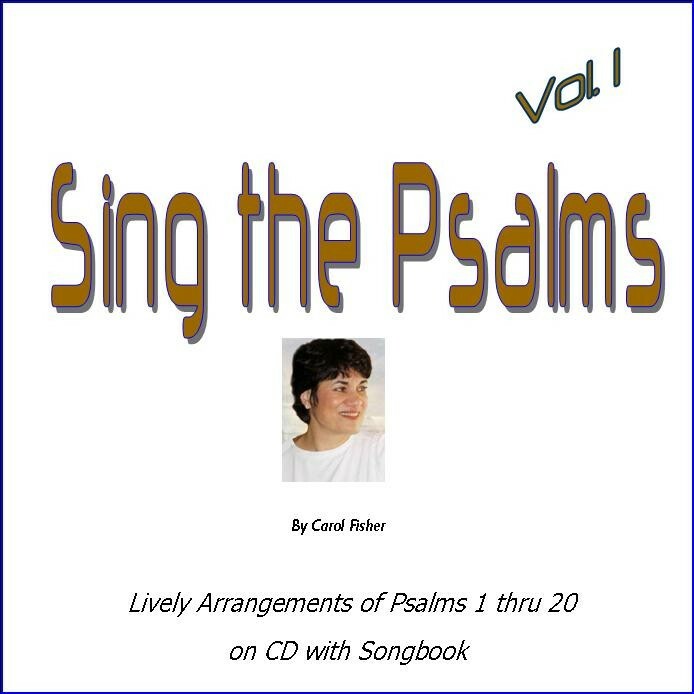 Get nine titles of Carol's CD"s including Sing the Psalms Vol 1, the first of Carol's latest collection of the Psalms! 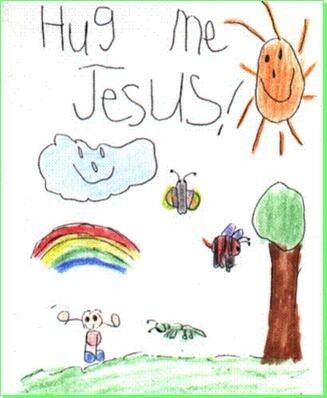 With the children's albums Hug Me Jesus and the new Sing Bible Prayer Songs 2 CD Deluxe Edition, your toddlers through grade school children will be entertained and educated in their Catholic faith. 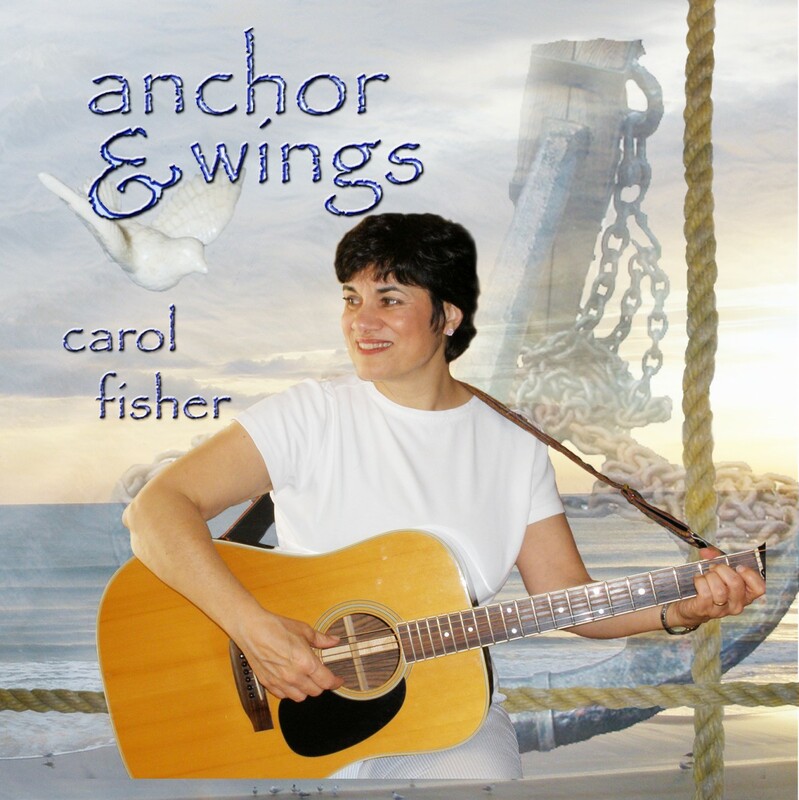 For older children and adults, Carol has six other albums with songs of praise and scriptural stories and other songs about the daily trials and joys of life. 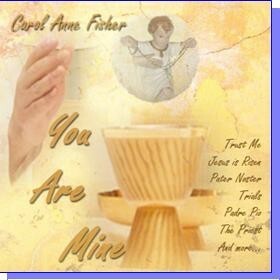 And for the whole family, Carol has the traditional Christmas music album Angels Why This Jubilee to sing along with and to reinforce the message as to what Christmas is truly about. 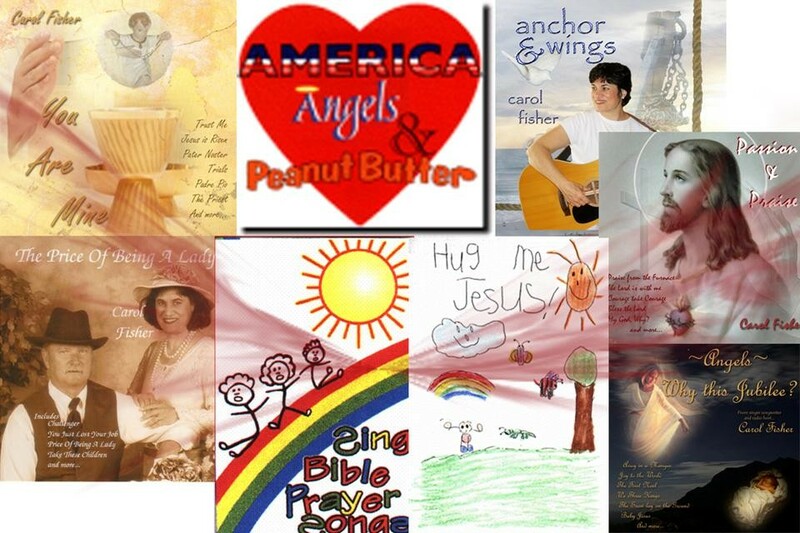 This collection is recommended for families with various ages of children as the older children (as well as Moms & Dads) sometimes grow tired of the same sing-along children's music over and over and over where the toddlers never tire and oftentimes get so attached to one CD that they "won't leave home without it!" The variety of solid family/faith oriented music with so many songs makes family excursions a delight! This is great gift from Grandparents or Godparents for Christmas, Birthdays, Baptisms, First Communions or travel preparation time! 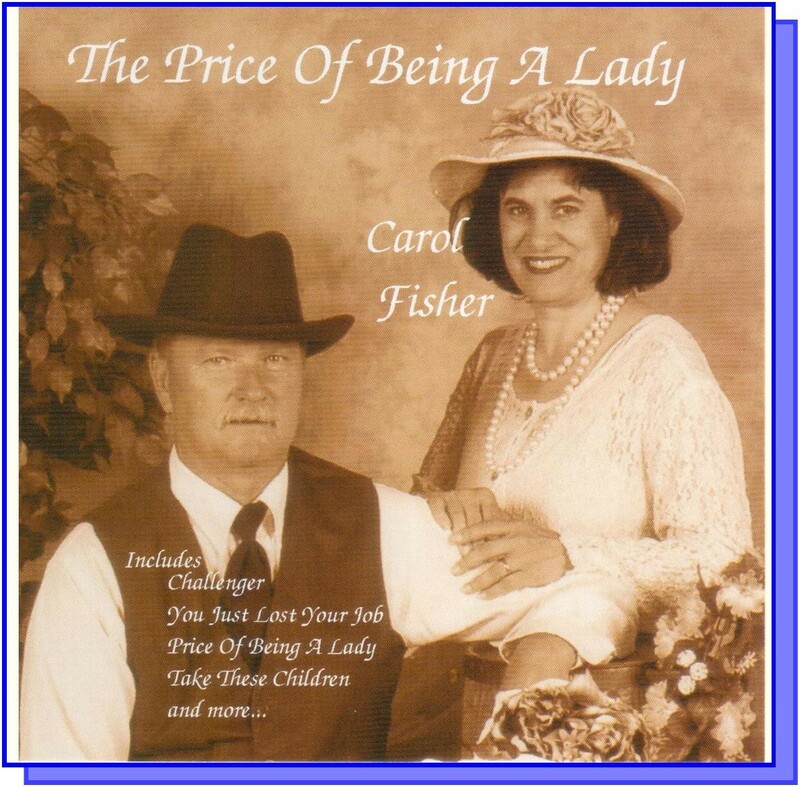 Many families who have one or two of Carol's CD's get the family pack special and use the extras for gifts! I want it all! I am so excited that I found you on-line. 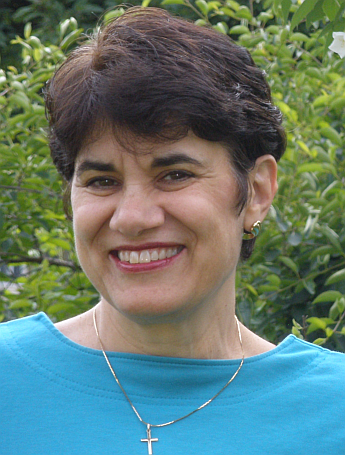 I'm sure you don't remember me, my husband & I sold our Life of Christ timeline next to you at a NACHE conference years ago and I purchased your books of the Bible tape. I have used it in class for years now. You have many people singing your song here in WV. My students even told me they have sung & played it on their guitars for friends at college! I have heartily recommended you to others but have been unable to find you or your music till today. I am so excited! You have touched the lives of many and I am so glad to finally be able to tell you how much I appreciate your work! 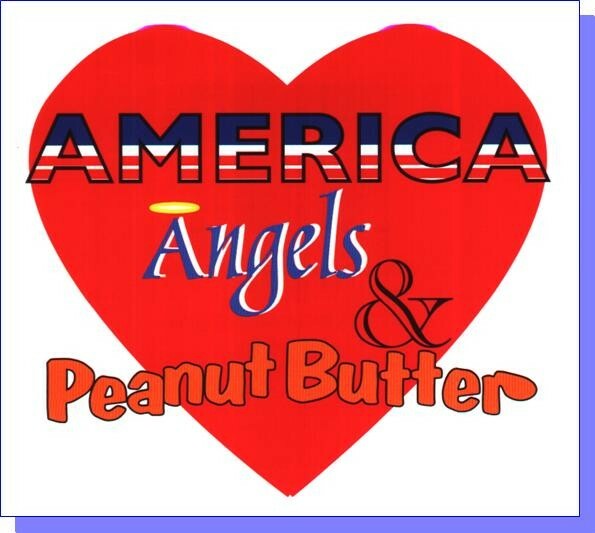 If you could please send the America, Angels & Peanut Butter, Hug Me Jesus & Sing Bible Prayer Songs on CD I would appreciate it. I know that more sales will follow as I am letting our Mom's group know! 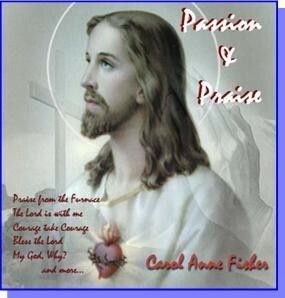 I have thanked God for you & your work.... it was no accident that we met you! Thanks!